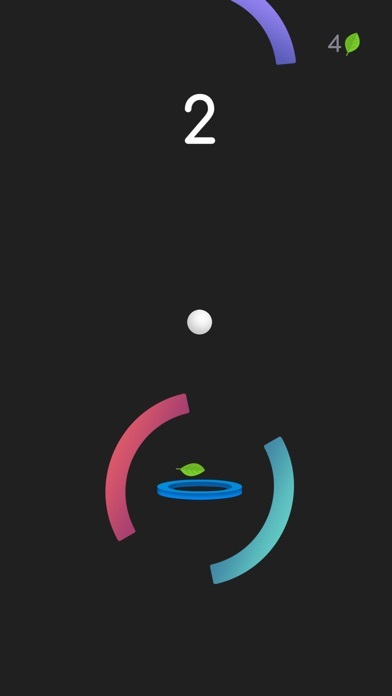 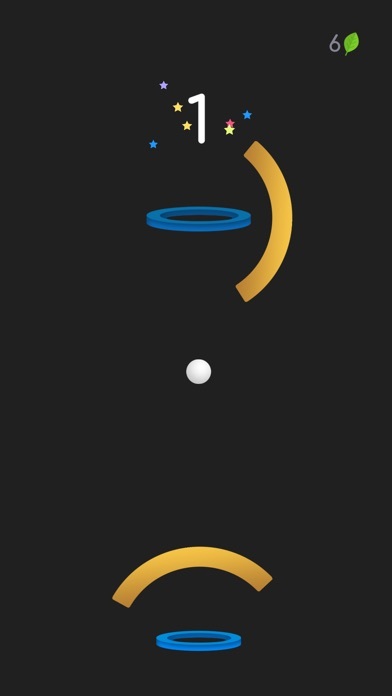 Tap anywhere on the screen to keep the ball in the air and avoid colliding with the rotating platforms. 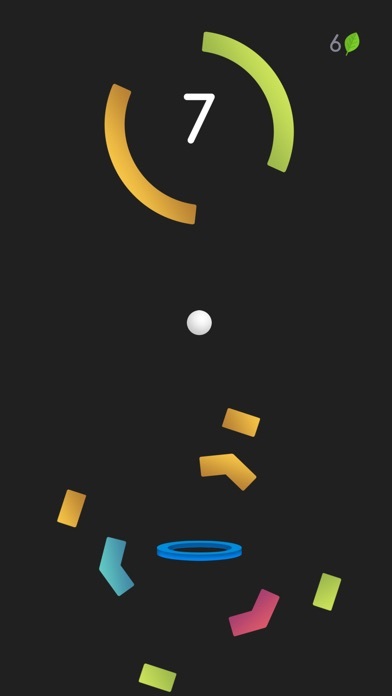 Your goal is to pass in as many hoops as possible! 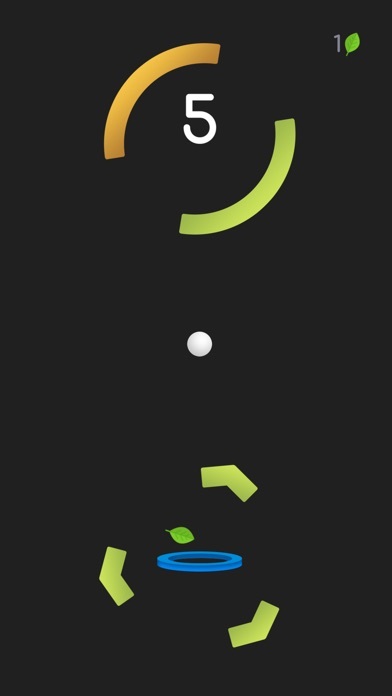 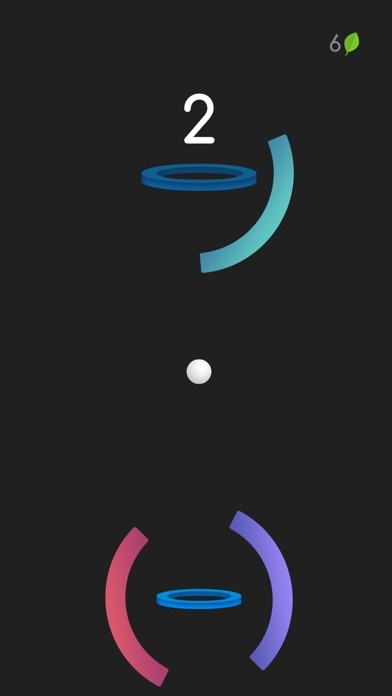 - Easy one-tap controls, rich visual effects and addictive gameplay. 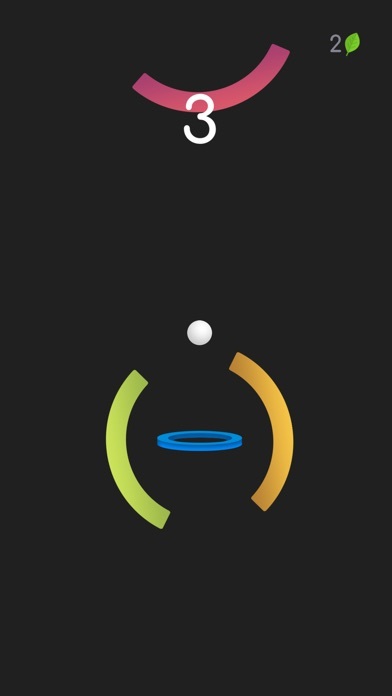 - Beat your high score and compete with others to hit the best score in the world!